Finally a new game to waste time on with Cheesecake. 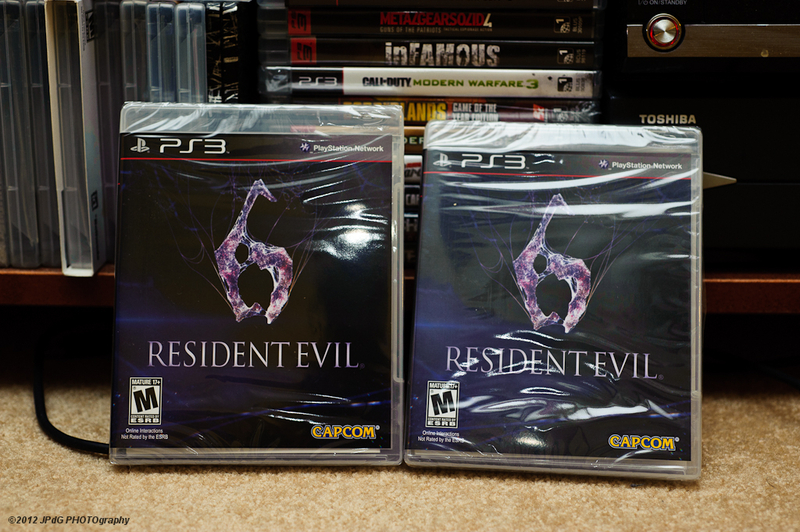 It has finally come, RE6, a game Cheesecake and I have been eagerly awaiting since it’s announcement. We’ve played countless hours of RE5, Practically getting everything that there is to get in the main games campaign. We’ve tried other co-op games, but none gave us the satisfaction that RE5 provided us with. I actually forgot that today was the release date for RE6. I thought it was another week or so away. I just happen to stop by a Best Buy during my lunch hour, and, there it was. I picked it up on my way home, and not too long ago, I just finished playing through the ‘tutorial’ stage. My first impressions? It still somewhat feels like RE5, controls wise, although now I can aim AND move. Also during the tutorial stage, there was a lot of my ever so favourite quick time events. (sarcasm) Not a fan of them in any shape or form in any game, BUT it does keep you on your toes. The graphics look gorgeous. Textures look a lot better than they did of RE5. 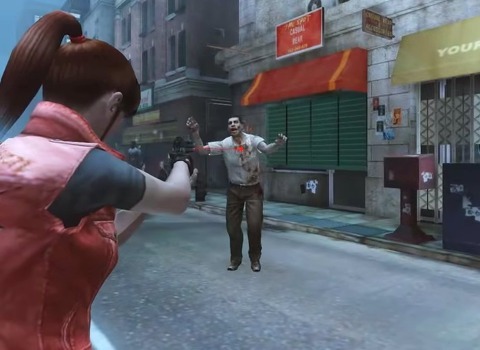 Voice acting and sound effects were just as good as it was from RE5. Initial response to the game by the media is really mixed. Some gave it really great reviews, some gave it extremely bad reviews, and most gave it ‘meh’ reviews. [Read snippets of some reviews from CVG]. The same was said about RE5, and RE:ORC. They were both decent games that provided hours of frustrations and entertainment. And that in my book is a win. This weekend, Cheesecake and I will be playing it co-op style (not Gangnam…..yeah, I went there) and we’ll give you our semi-in depth take on it. You know what, maybe we might just go blog about it after each play session. We’ll see if this is worthy of losing the game.